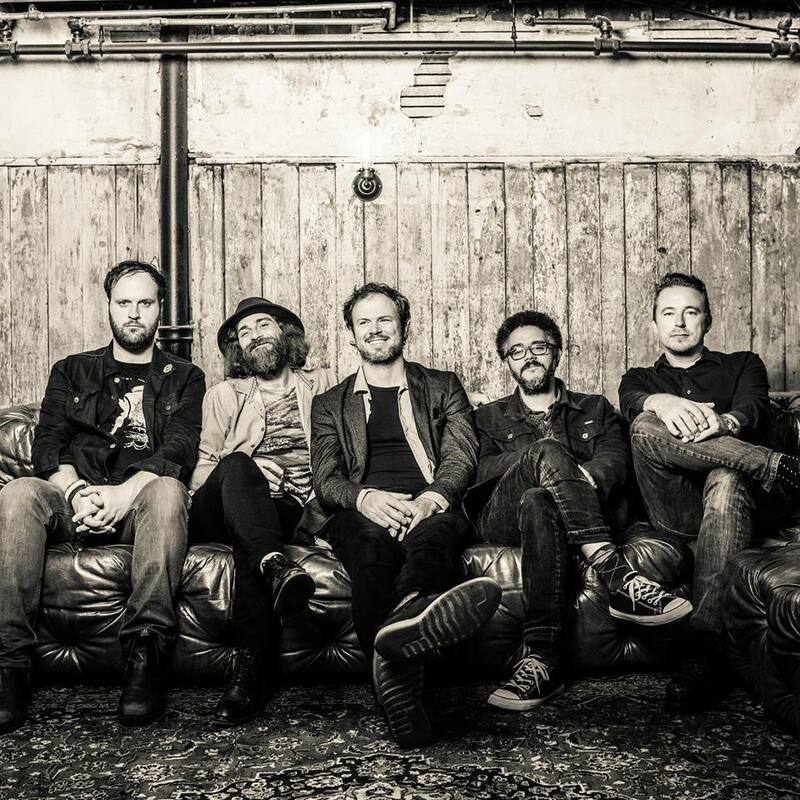 Wintersleep is a Canadian indie rock band based in Halifax, Nova Scotia. The band received a Juno Award in 2008. Wintersleep’s The Great Detachment is a rock album overwhelmed with a musical warmth which harkens back to the era of Wintersleep’s much-loved break-out song Weighty Ghost. It’s a call to their fans to assemble and sing along to a new raft of tunes borne from reflection and changing technologies. Tickets to this event go onsale to members on Monday August 13 at 10am and to the general public on Monday August 20 at 10am. Contact our Box Office at 877-746-4466 to become a member.